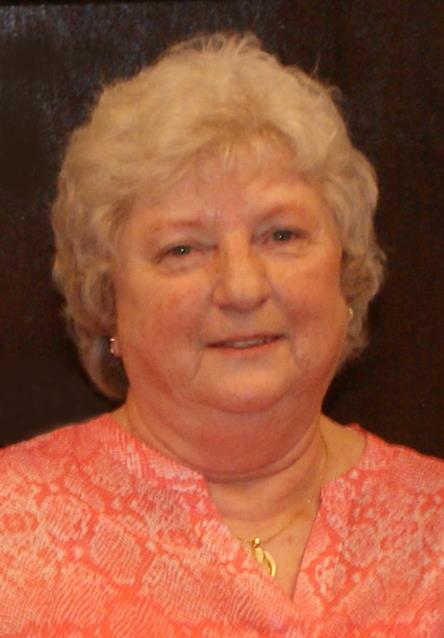 On Saturday, October 13th, 2018, Juanita Lyndeen Osborne, wife, mother, grandmother, great grandmother, daughter, and sister passed away at the age of 74 years at Sacred Heart Medical Center in Spokane. She was born March 28th, 1944, in Troy, MT to Jim and Elizabeth Lyle. She married the love of her life, Ron, January 18th, 1964. Lyndeen was a member of the Church of God in Troy, MT before moving to Otis Orchards, WA where she attended Otis Orchards Community Church. She was also a member of the Fraternal Order of Eagles and served in many roles. Before retiring, she loved her volunteer work at East Farms School working with special needs children. Her greatest love was her family and friends. She is preceded in death by her son Ronny Osborne, mother and father, Elizabeth & Jim Lyle, mother in law, Beth Orr, brothers, Gene, John, Daryl Ray, and Jim Lyle, nieces Becky Kelso, Terry Johnson. Lyndeen is survived by her husband Ron Osborne; her children, Rhonda, her husband, Tim, their children, Austin and Jake; Russ, his wife, Amanda, their children, Kyler (Lorrin), their child Tillie, Cody and Kaylee; siblings Mona (Terry) Jellesed; Lee (Sheila) Lyle; Debbie (Sammy) Randolph and many nieces and nephews. The memorial service will be held at 2:00 pm Friday, October, 19th 2018, at the Troy Church of God. A light meal will follow the church service. The family asks that flowers be sent to Schnackenberg & Nelson Funeral Home, 422 W. 2nd St Libby, Mt. 59923. In lieu of flowers, if you wish, please make a donation to the Ron Osborne Memorial Scholarship Fund, c/o Troy High school. Online condolences and memories may be made at www.schnackenbergfh.com.